For more than nine years, the Southern Maryland Electric Cooperative‘s Members Helping Members program has raised more than $100,000 a year. SMECO first introduced the program in December 2010 and as of January 2019, more than 2,300 SMECO members have been contributing to the program. The members have raised more than $100,000 a year to help their neighbors who are struggling to pay their electric bills. Members Helping Members is an easy, convenient way to help those who need it, right in Southern Maryland. Members of the cooperative who enroll in it are simply billed an extra $1, $5, or $10 each month on their SMECO electric bill. Those contributions may be tax deductible. The program is completely voluntary, and members can decide to cancel their participation at any time. Every month, the accumulated donations are sent to the Southern Maryland Tri-County Community Action Committee, which then administers the funds to the members who seek aid and meet the qualifications. Only SMECO members who meet a set of eligibility requirements receive assistance to pay their electric utility bill through Members Helping Members. SMECO members who would like to enroll in the program can call 1-888-440-3311, visit SMECO online. Members can also sign up in person at one of the customer service counters at any SMECO location. Members who would like to make a larger donation to the program can send a check to Members Helping Members at P.O. Box 1937, Hughesville, MD 20637. SMECO members who sign up by Feb. 15, 2019, will get a thank-you gift based on their level of giving. SMECO members who need help with paying their electric bill can contact the Southern Maryland Tri-County Community Action Committee for information on the eligibility requirements and an application for help. There are even more programs available to help eligible SMECO members with their electric bills. These programs include the Maryland Energy Assistance Program and the Electric Universal Service Program. To determine their eligibility, customer-members requesting aid should contact their local Office of Home Energy Programs. 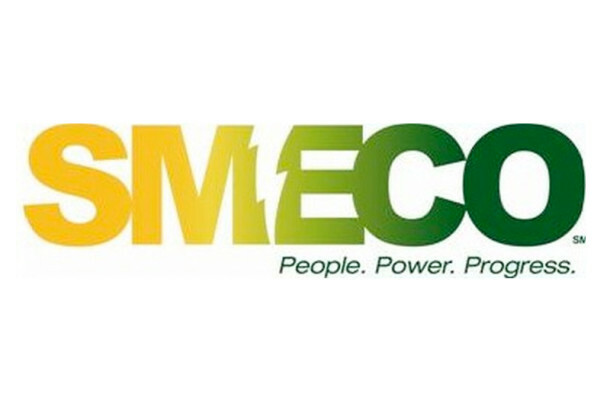 To learn more about SMECO, please visit their Leader member page.